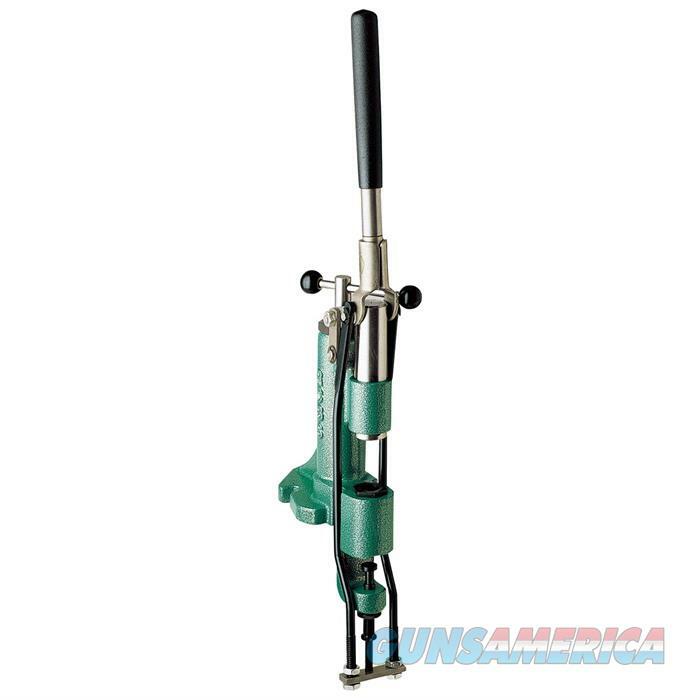 Description: Rcbs 80040 Lube-A-Matic-2 Bullet Sizer/Lubricator Size and Lubricate cast bullets in one stop with the Lube-A-Matic-2. Just insert a bullet in the sizer die and pull the handle. A sized and lubricated bullet ejects on the upstroke. A fingertip regulator lets you fine-tune lubricant flow. The Lube-A-Matic-2 also seats gas checks. A high quality tool that's a "must-have" item for the serious bullet caster. Size Die and Top Punch sold separately.